The Terrible Dinner Guest is the 6th album from folk songwriter, Danielle Ate the Sandwich! Recorded in Norfolk, VA, at TAPTAP Studios, the album features 13 new originals with a new, fresh pop sound! 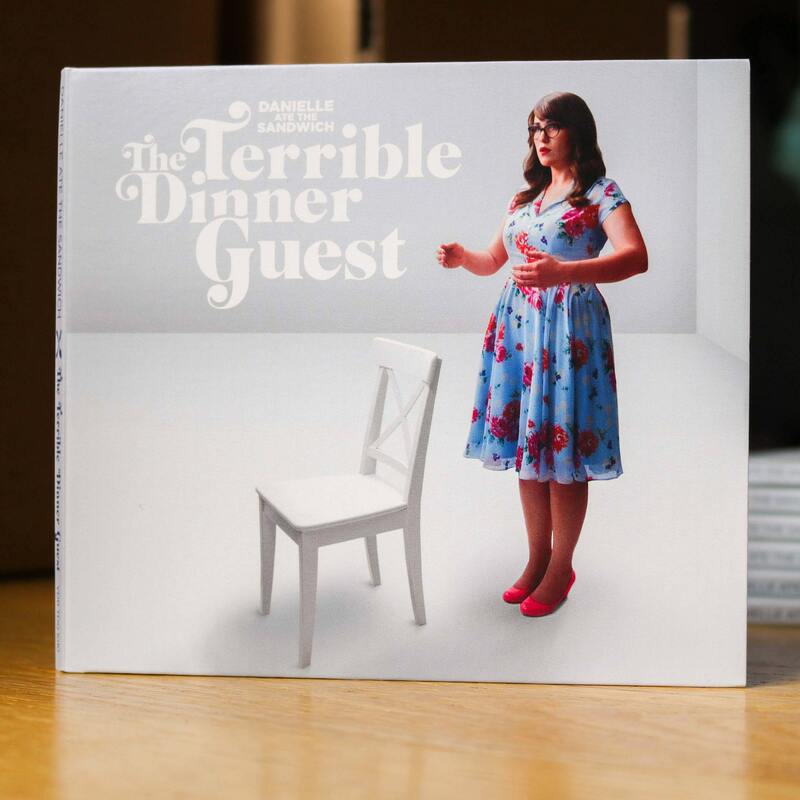 Each copy of The Terrible Dinner Guest includes a full color digipak, disc, lyric booklet insert and download card! Super great A+++, not terrible at all. Great music, fast delivery. Thank you! I believe this was the first DATS album I ever owned. I bought an extra to share with others. 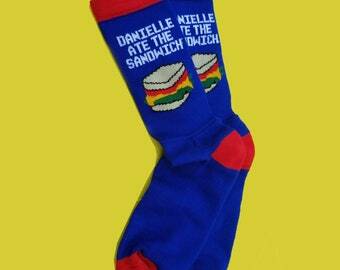 Beyond offering us truly wonderful music, Danielle really cares about her fans. 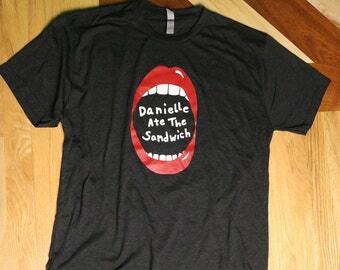 Every item I've ordered from her store has been shipped quickly and carefully, and even kindly personalized!